Engraved by John Burnet. London, Published Sepr. 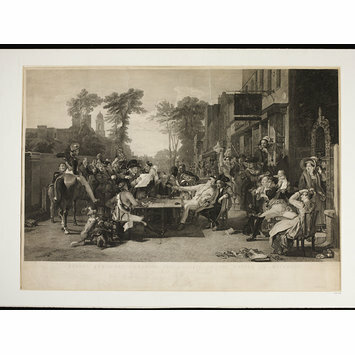 10, by Moon, Boys, & Graves, Printsellers to the King, 6, Pall Mall. The original Wilkie painting is dated 1822, in the Wellington Museum (no. W.M. 1469-1948). 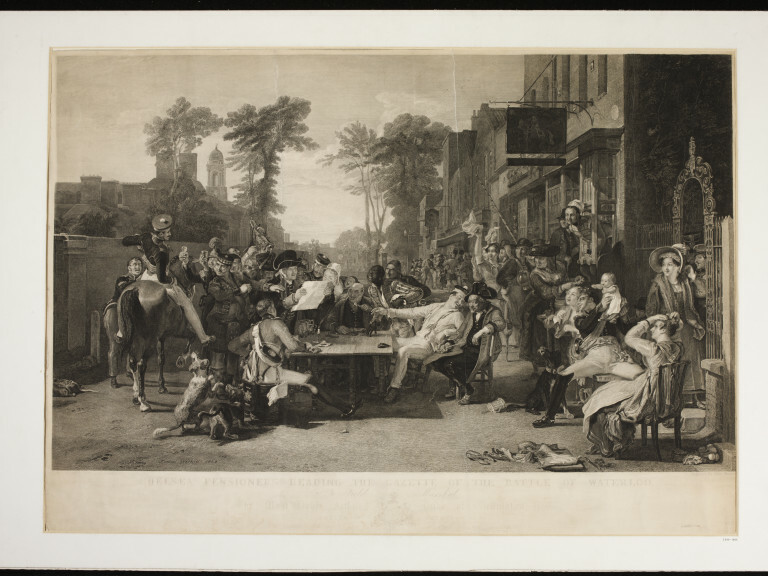 Print published by Moon, Boys & Graves, Printsellers to the King, 6, Pall Mall.